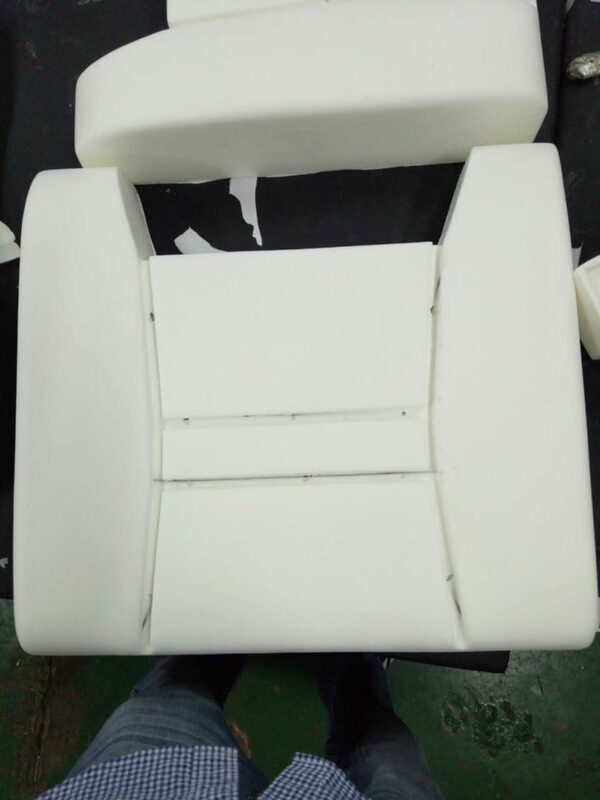 PU Flexible foam is widely applied in various fields,such as PU auto seat, PU mattress, PU cushion, PU sofa, PU pillow and so on. 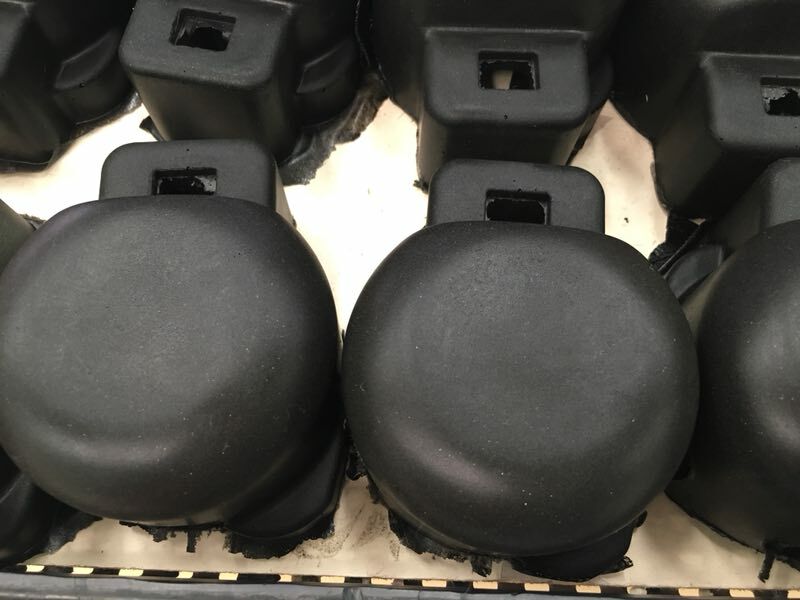 SAKURAI-Mold Release Agent for PU Flexible foam MK-HR305 is solvent based and made by a variety of wax, high solid content, mainly used in automotive car seats, PU flexible padding foam, headrests, sofa, mattress, flexible PU toys and other product components, especially for 30-80℃ hot and cold cure foam. 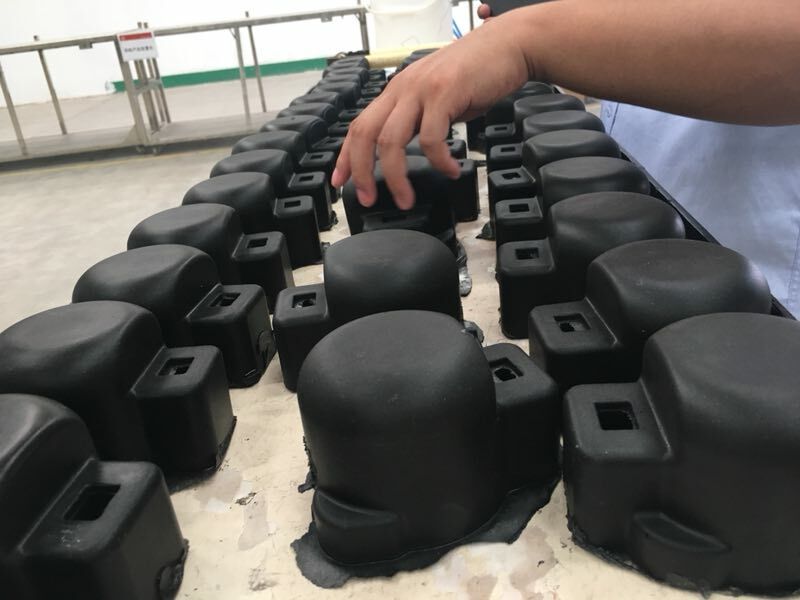 At the same time, our water based release agent MK-HR306 is also a mature product for PU flexible foam demoulding.